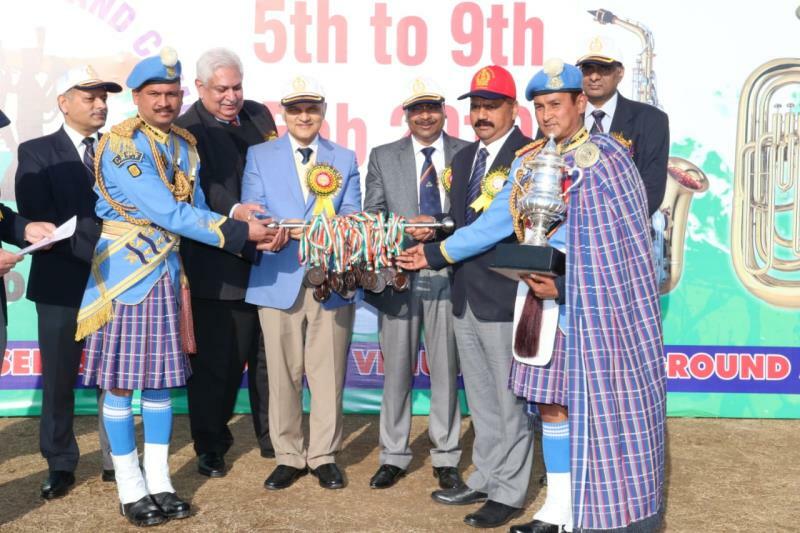 JAMMU, FEBRUARY 08: All India Police Band Competition concluded with a colourful closing function held at Gulshan Ground here today. Sh.K.K Sharma, Advisor to Hon’ble Governor was the Chief Guest on the occasion. 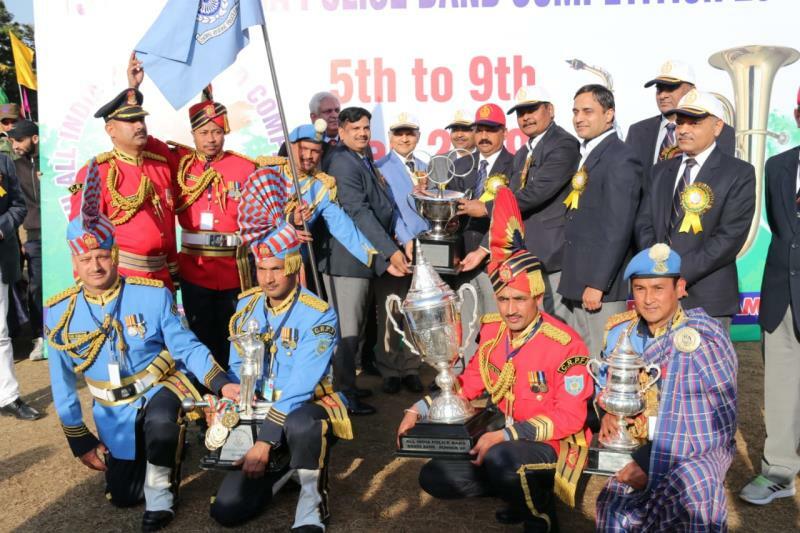 CRPF emerged overall champion and J&K Police was declared winner in Brass Band. 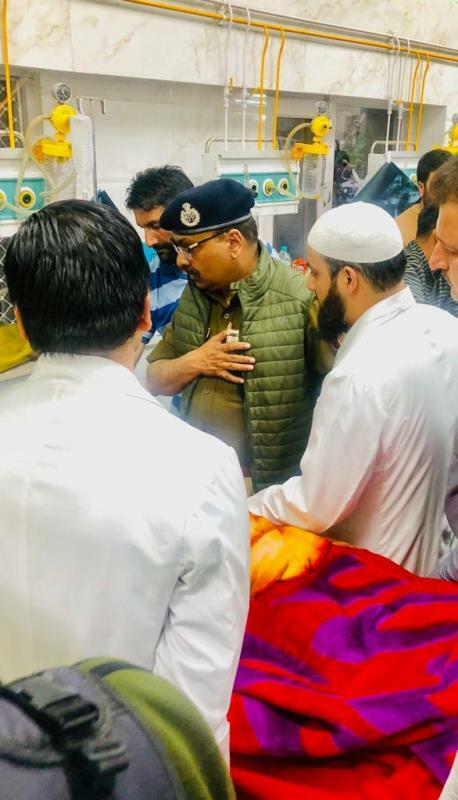 At the very outset of his address DGP Shri Dilbag Singh on behalf of J&K Police expressed his condolences on the unfortunate incident of snow avalanche at Jawahar Tunnel which took human lives including those of J&K Police personnel. Two minute silence was observed by the gathering to pay tributes to the departed souls. 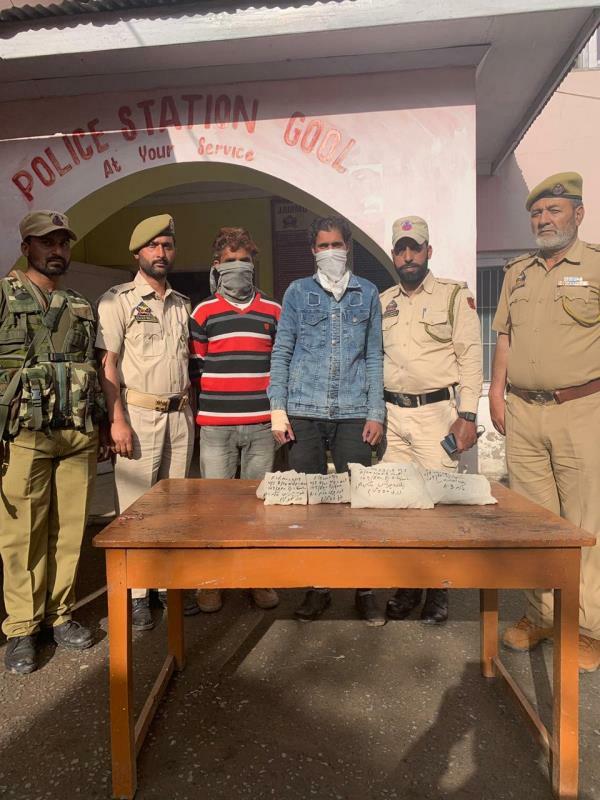 Chief Guest, Shri K.K Sharma while speaking on the occasion said that J&K Police is doing a challenging task of maintaining peace and order in hostile situations. He said that the force despite multifarious duties is also excelling in the field of sports. He elaborated the importance of band in the history of police forces and said that the band symbolises the excellence of a force. Director General of Police (DGP) Sh. Dilbag Singh while speaking on the occasion said that despite inclement weather all the events were held in the competition and all the teams representing their respective states and forces showed their best. He congratulated the winner teams and thanked the participating teams for their discipline and performance. 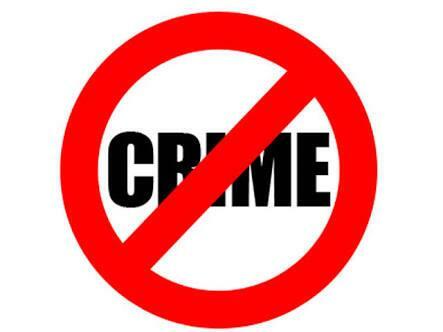 The DGP thanked All India Police Sports Board for giving the responsibility to J&K Police for conducting the event. He said that J&K Police was proud to host the competition second time. He appreciated the efforts of the organising committee for conducting the competition in a befitting manner. 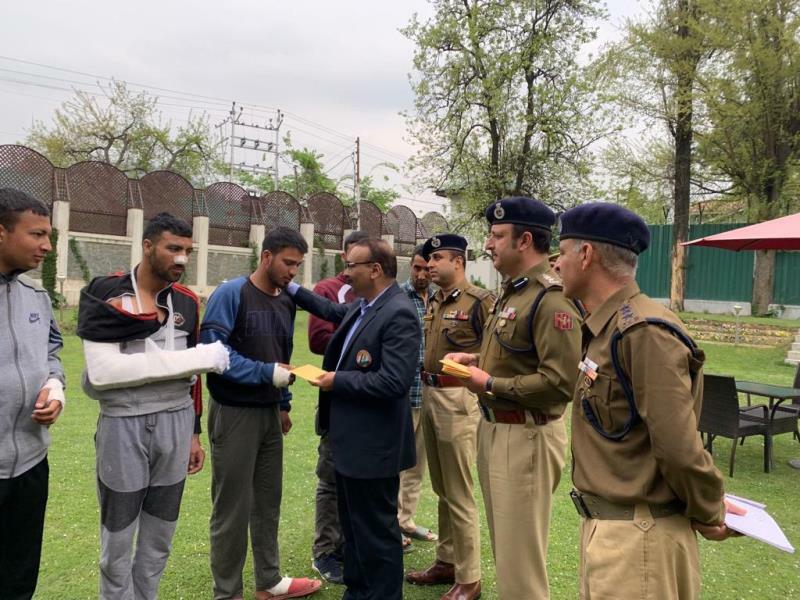 Speaking on the occasion, Additional Director All India Police Sport Control Board, Shri Pranab Nanda complimented the J&K Police for hosting the competition in a befitting manner. While highlighting the importance of the police band Shri Nanda underlined the history and evolution and development of the police bands in India. He said that these bands through their tunes reflect the Indian culture. 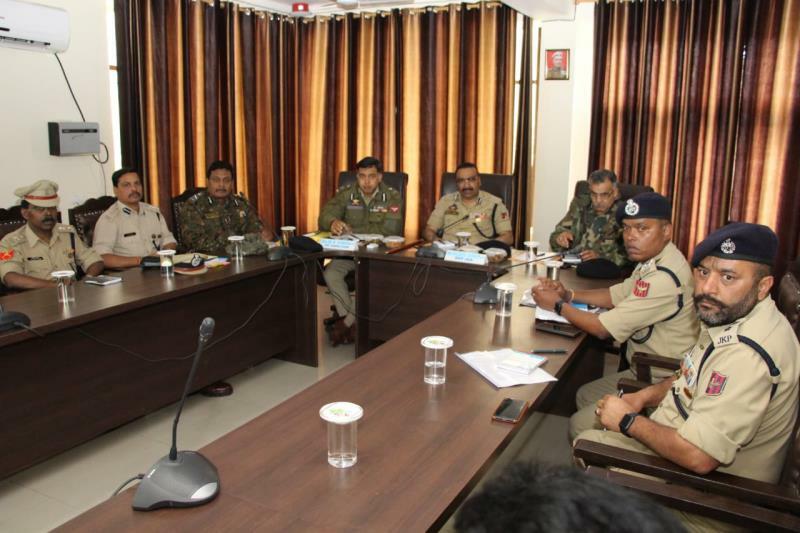 A jury of experts announced the results and the contingent of CRPF emerged over all champion in the competition. 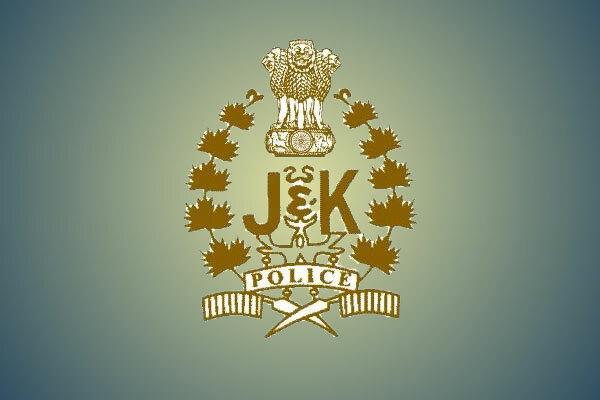 SI Mushtq Ahmad of J&K Police was declared best brass band conductor and Constable Gajanan Andhare of Maharashtra Police was declared best pipe band conductor. In Bugle calls CRPF, Tamil Nadu Police and ITPB emerged winner, runner up and hard liner respectively. In Pipe band competition Maharashtra Police emerged winner while as Assam Rifles and CRPF emerged runner up and hard liner respectively. In Brass band competition J&K Police bagged the first position and CRPF emerged runner up while as BSF was declared Hard liner. Special memento was presented to all women Jharkhand Women Pipe band. ADGP Armed Shri A.K Choudhary, who was the organising Secretary for the competition, thanked all participating teams and the managing staff for their cooperation in conducting the event in a smooth manner. He also thanked the other committee members for their cooperation in making the arrangement for the event. The Closing ceremony was attended by Police Wives Welfare Association (PWWA) members, a galaxy of Army, CAPF, civil, retired and serving Police officers. Meanwhile, DGP hosted a dinner for all the organizing committee/sub-committee members, Team Managers, Technical experts and other officers, who remained associated with the conduct of this competition. During the dinner hosted yesterday at Police officers Mess Gulshan Ground, Jammu. The DGP felicitated the team managers and presented them mementoes. The DGP also handed over mementoes to Team Managers for the DGPs of their respective states/CPOs as a token of love from the J&K Police.